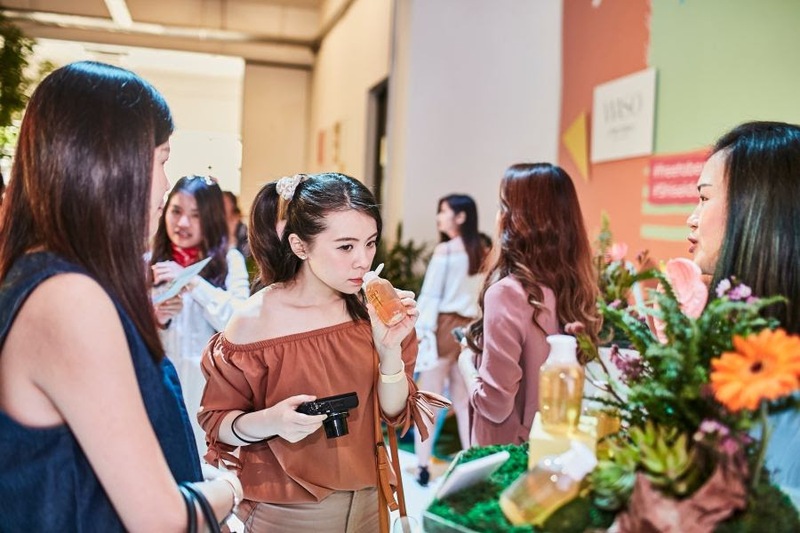 JQ Talks: There's Now A Skincare Range That's Designed For Millennials! WHAT THE?! There's Now A Skincare Range That's Designed For Millennials! WHAT THE?! Omgosh, JQ breathe. 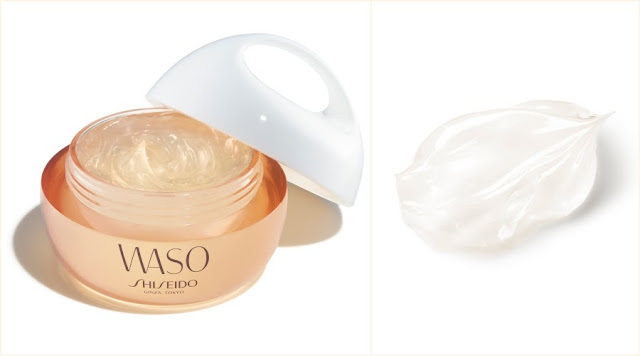 Shiseido just came out with a super dope new skincare range that are (to be completely honest) pretty amazing. Or at least for now, they are amazing to me because I just started testing them out. 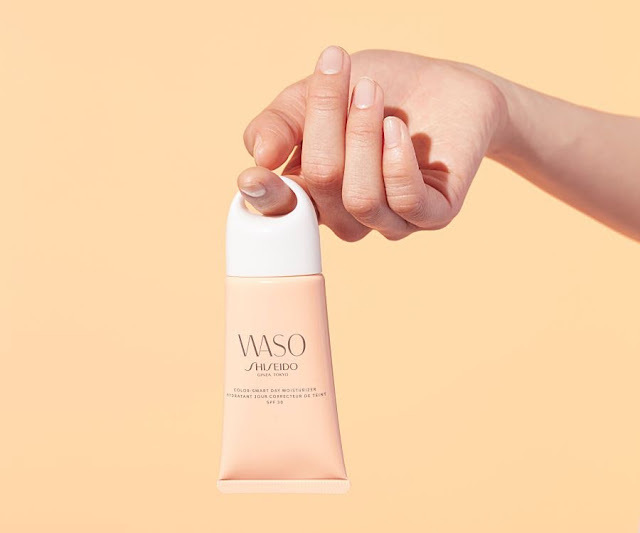 They call it WASO, and they are apparently made specially for millennials' skin type. The picture above is basically the entire range of WASO so far. WASO originates from a combination of two words, "WA" meaning peace and harmony, and "SO" meaning inspiration. 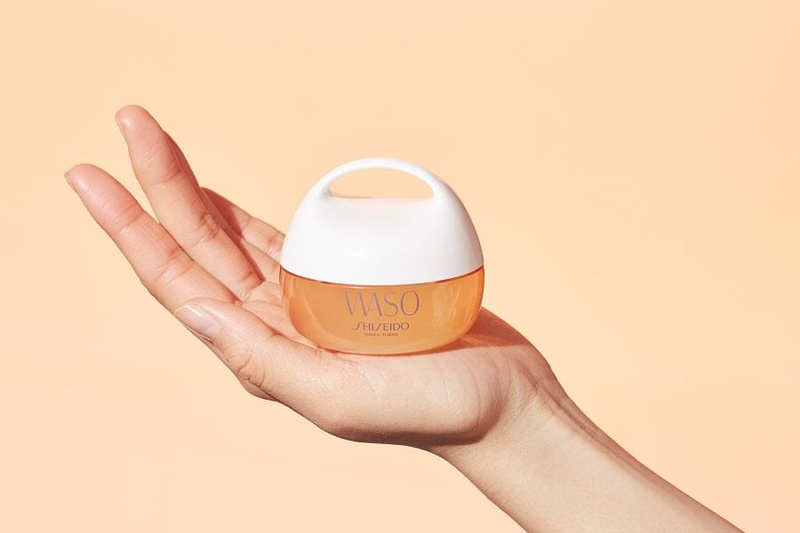 Designed with millennials in mind, WASO has been crafted with authentic and simplicity at its core, where all things beautiful come from nature. 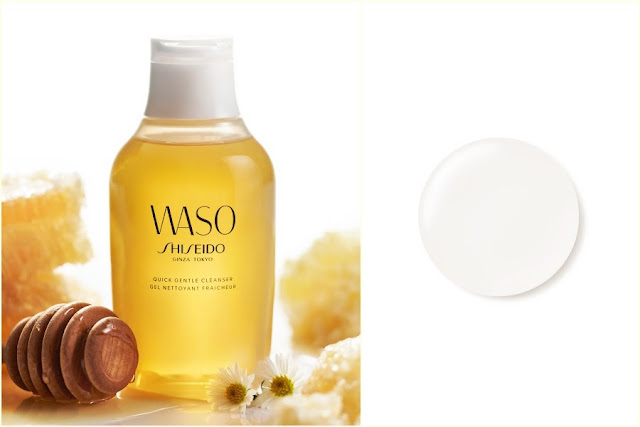 It's inspired by a Japanese tradition following the Washoku philosophy, which ensures that the range to be created with respect for nature while harnessing the power of botanical ingredients. 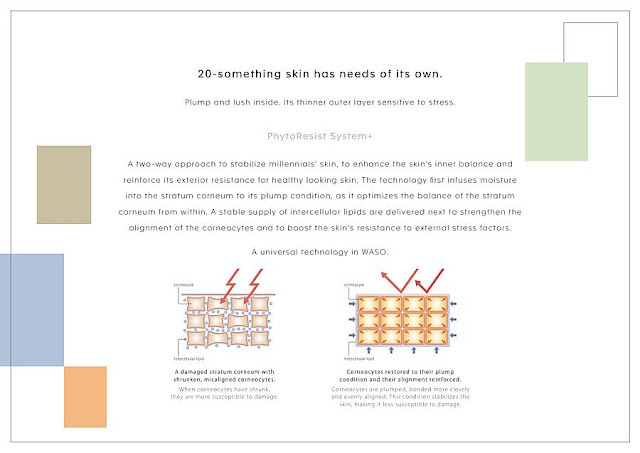 Each product is made to not only nourish the skin but also to allow the skin to breathe easily. You'll probably think my title is a freaking CLICKBAIT. But I KID YOU NOT. Shiseido is truly marketing WASO as a skincare range for millennials. 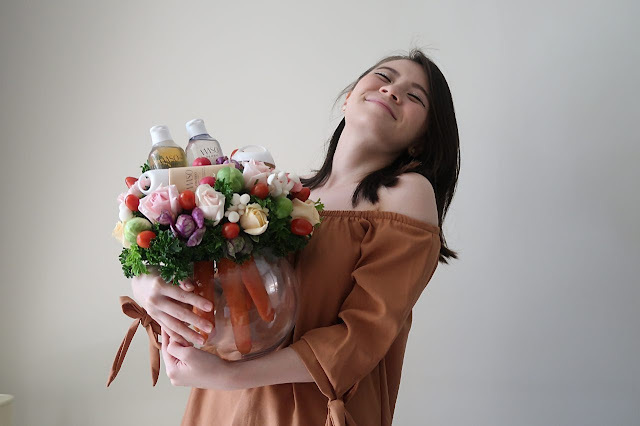 Their reason is that this range's ingredients and usability is perfect for millennials' skin (most concerns are dryness, oiliness, and visible pores) and lifestyle. Walau, #WinLiao lo like that. The picture below explains the research that they had done. Don't get me wrong, I'm not disregarding this at all because I'm also guilty of mentioning (so many darn times in my blog) on how a certain scent of a product makes me calmer or more energetic, most of the time calmer and more relaxed. 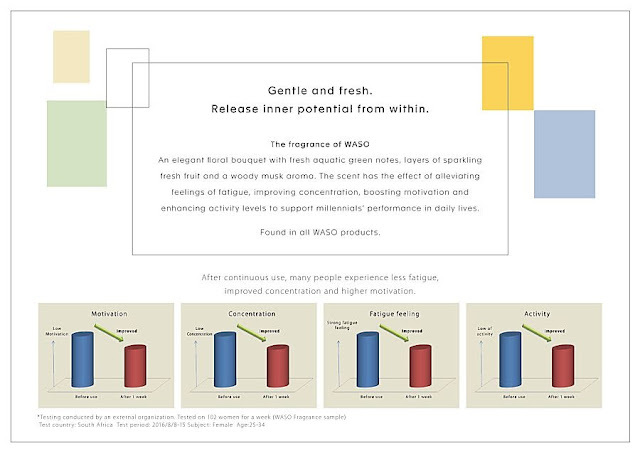 Plus, loads of research have been done on how scent can affect a person's mood. 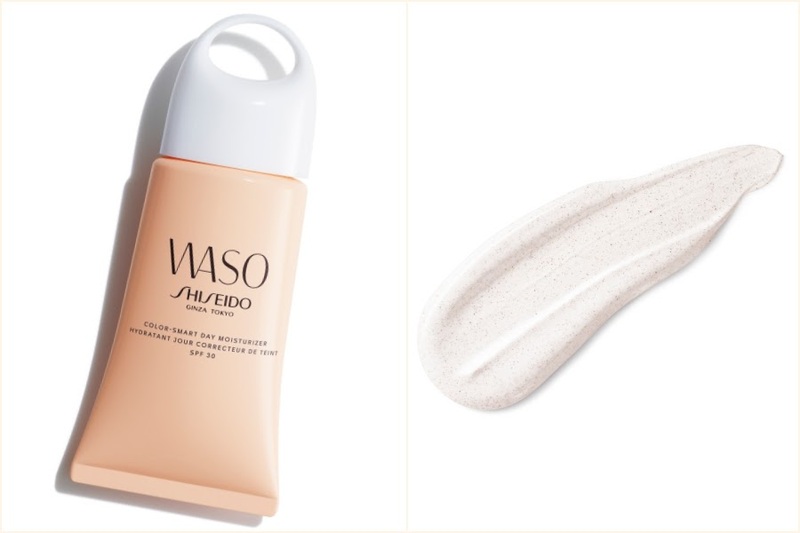 For me, so far, about a couple days in of trying these products, I know at the back of my mind that these WASO products do have a pleasant scent but it's not strong enough to make me remember how the products smell like. There could only be two logical explanations for this. 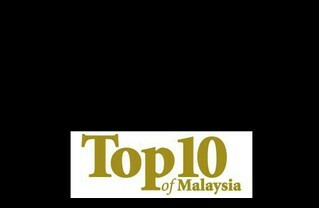 One - the products were so amazing till I was focusing more on the texture of the products and how amazing it felt on my skin. Or two - they are very lightly scented and doesn't linger after application. Either way, both reasons only make these products more appealing to the public. All the products have some kind of hole on it that were carefully designed in thickness and size. Why? It represents the idea of being able to grab the products and go, or attach it to something else. I don't know attached to what, it's just something else. We'll figure this out when the time comes. Okay, shiet, they are right. I FREAKING OPENED EACH LID WITH ONE HAND AND CLOSED THEM BACK WITH THE SAME HAND! and that actually boost my endorphins!! What sorcery is this?! I'll stop rambling now and start on my personal thoughts and review about the products that I have with me. It has honey for antibacterial powers, royal jelly extract from bees that contains amino acids, vitamins and minerals which are moisturising factors. The bottle looks super small but I didn't need a lot, I used only about 1 to 2 drops and it lathered up (with water) enough to cleanse my whole face. What's so special about this? Guess what, it freaking FOAMS WITHOUT WATER! So, you can squeeze about 2ml (recommended) into palms and massage it all over the face and just use tissue to wipe it off. Lols, scrap that cause I'm not sure if it can be wiped off with just a dry tissue or do I still have to rinse it with water. You know what, I'll probably do a test video on these products soon to see how they work. For now, I used it like a regular cleanser, it works alright. Leaves my skin feeling soft and not over-cleansed. It has white jelly mushrooms for hydration. Same size as the cleanser and similarly, I didn't need much. Only 2 drops for my entire face to feel thoroughly hydrated. I actually really do like this, it makes my skin feels super hydrated and plump. They say you can use it with cotton pad, but why waste such amazing product. Just use your palms will do. It has carrots to represent the color of happiness in Japan. LOLS Kidding, that's not the important part. Carrots are high in water content and nutrients that keeps skin looking healthy. As accurate as its name, this day time moisturiser is super amazing and smart as it brightens and evens up the skin thanks to the tint that changes colour upon massaging them on the skin. It's so cool! That hint of colour helps in providing a healthier looking glow while moisturises the skin well. By the way, this is only for people with combination to dry skin type. Oily skin type, you have another one that's oil free in green colour. Go check out their website for more info. YES, YES, and YES! This freaking moisturiser is so so so GOOD! Its weird because it looks like gel/jelly, which I generally don't like, but the texture of this feels more like a cream that glides on the skin smoothly. It helps plump, soften, and hydrates the skin. It gives a 24-hour moisturising effect that improves roughness caused by dryness. The interesting part about this product is that you can also use this over makeup. Which, I'm a little sceptical but I'll test it out one day. So far, this is definitely a must-have for dry skin people like me. I highly recommend this product! 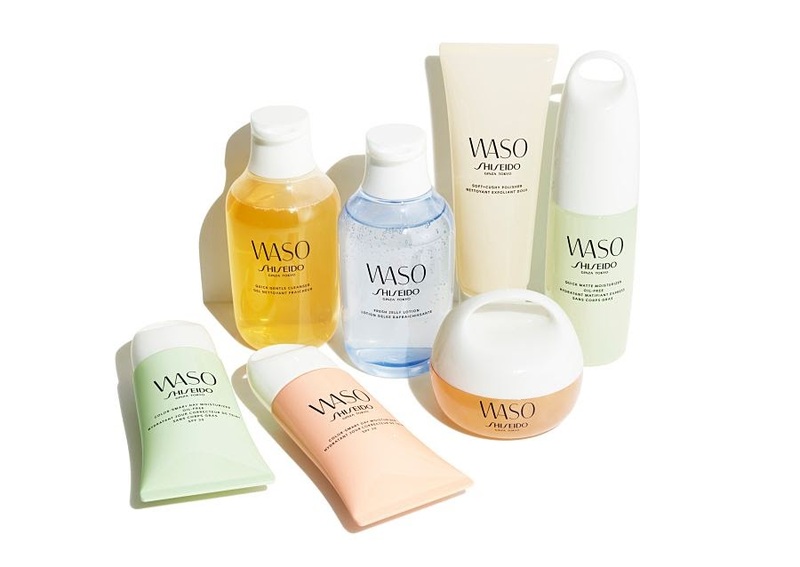 Overall, I'm very happy with the products I have from WASO. They are superb for the ones for dry skin type. They are available from August 2017 onwards at selected counters. For more information, visit Shiseido WASO direct website or Shiseido Malaysia's Facebook page. Before you go, feel free to watch how #TehChamLee cooked the vegetables that they gave me! 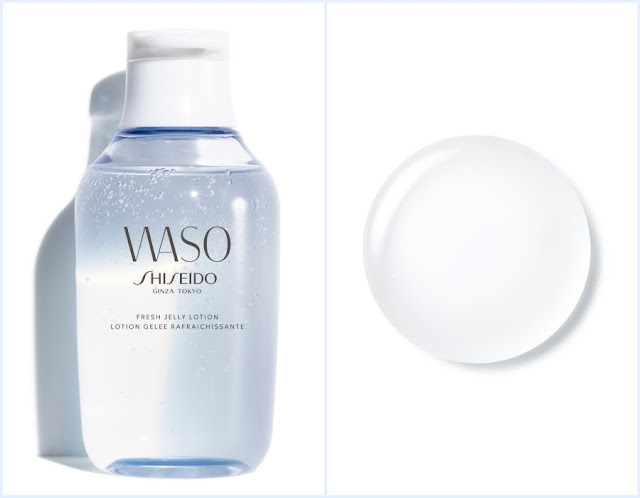 Thanks Shiseido WASO for this wonderful goodies!